Learning to drive in Great Torrington will give you freedom to do what you want, when you want and being able to drive also opens up new job opportunities so it sometimes makes sense to get your new freedom and new jobs prospects now instead of 8-10 months down the road. Our Intensive driving courses have been designed to deliver great results and get you on the road with the least time and hassle. For complete novices we offer you the choice of 36 or 42 hour driving courses where you can complete all your driver training in just one week over 6-7 days with a driving test on your final day. We also have tailored driving courses for customers with different levels of driving experience so there is a intensive driving course to suit everyone. Why wait months for something that you can have next week, you know it makes sense. 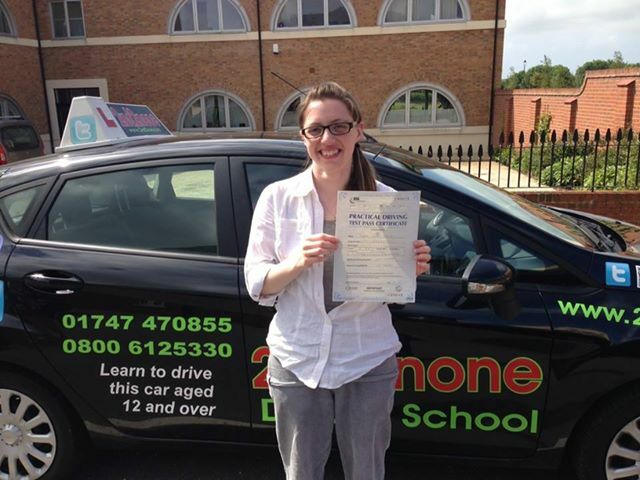 We have specialist driving instructors based in Great Torrington that teach intensive driving courses and have the skills needed to get you the results you want from your intensive driving course. All the intensive driving courses are run at 6 hours per day with two 30 minute breaks in the day. The prices below include your practical driving test and pick up and return from your home or another allocated address. This morning 01/07/13 I passed my test on my first attempt, this is all thanks to one man "James" I couldn't recommend him enough if your a nervous person or have low confidence issues. After having a lesson with a different driving school I didn't feel happy at all being behind the wheel so decided to look around again.